Paphos Airport is the second largest airport of South Cyprus after Larnaca Airport. Paphos Airport is located km away from the city of Paphos. The new terminal building was renovated and opened in 2008. 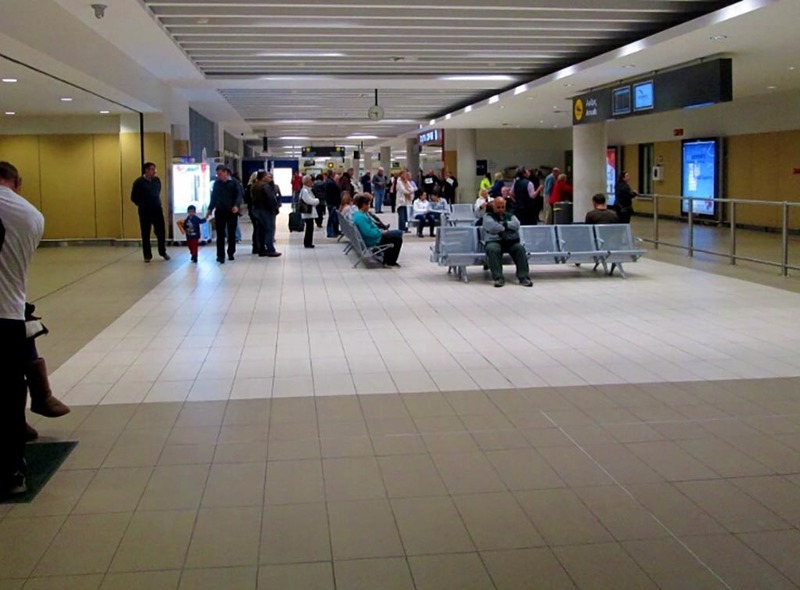 The airport offers many facilities to the passengers like free shop, restaurants, coffees, car hire desks and gift shops. The terminal building of Paphos International Airport has a section for departures and a section for arrivals. 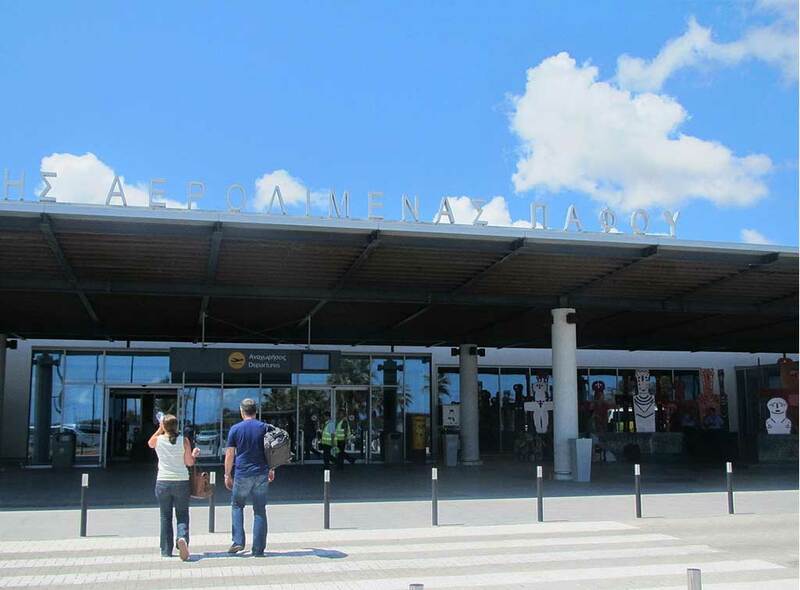 The Paphos International Airport serves charter and scheduled flights. There are many flight companies providing charter flights from United Kingdom. There are also direct flights from other European countries. The airport is served by several tour operators and airline companies including Monarch, First Choice, Easy Jet, British Airways and Thomson. 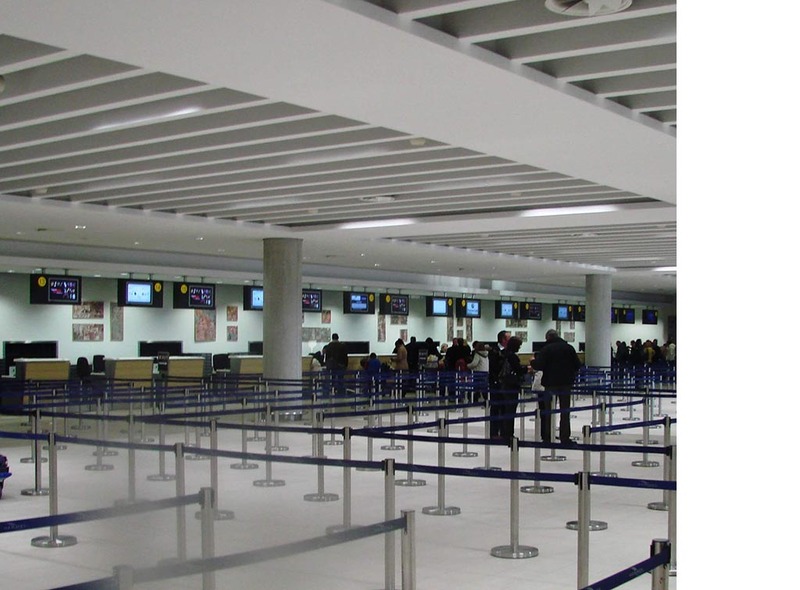 Airport taxis, shuttle services are most commonly used for transportation for Paphos Airport. All these services are provided with the lowest prices by CyprusBooking.com. Please check out our prices by going to taxi transfer reservation page.